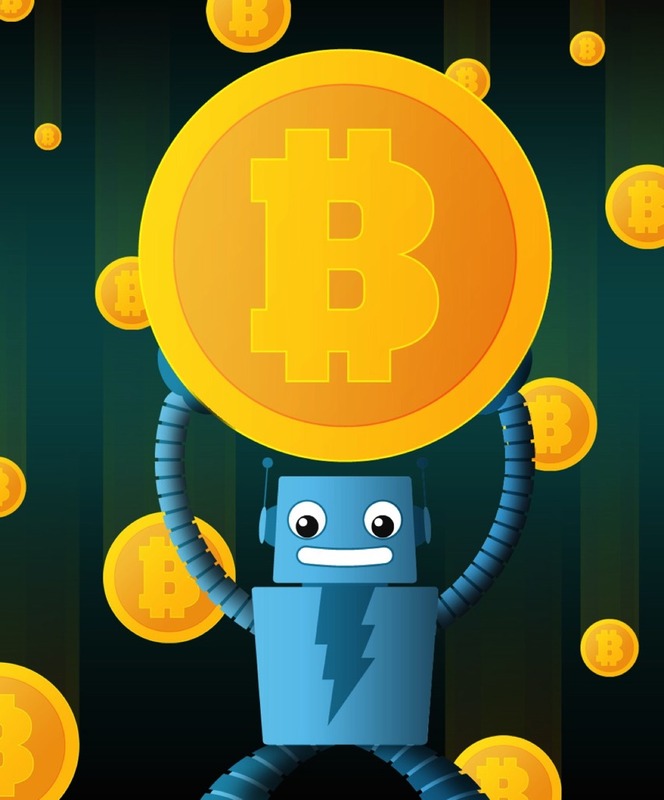 BitPay $40M funding round #bitcoin @bitpay #Fintech #Blockchain #makerbusiness « Adafruit Industries – Makers, hackers, artists, designers and engineers! itPay, the largest global blockchain payments provider, today closes its $40 Million extended Series B funding round, which brings its total raised capital to over $70 Million. 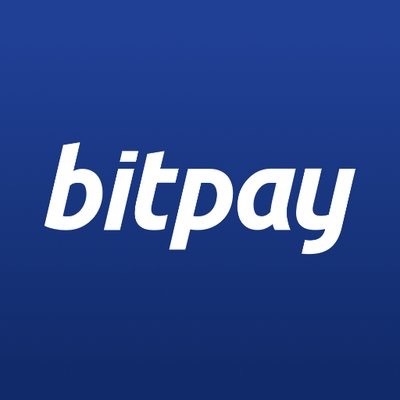 New investors in BitPay include Menlo Ventures, Capital Nine, G Squared, Nimble Ventures (an affiliate of Passport Capital) and Delta-v Capital as well as individual investments from Christopher Klauss Family Office, Founder of Internet Security Systems (ISS) and Alvin Liu, Co-founder of Tencent. Aquiline Capital Partners led the initial Series B Round, but extended the round due to increased investor demand. Adafruit uses BitPay for our Bitcoin payment service.